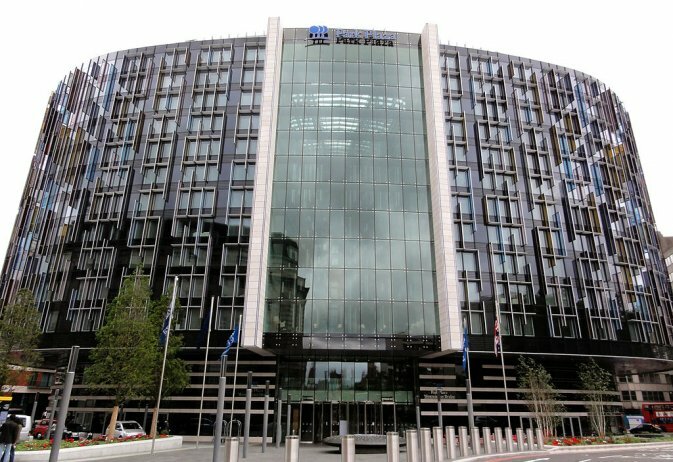 With over 1, 000 rooms and comprehensive facilities, the Park Plaza Westminster Bridge London caters to every guest. Business travelers will love the 24-hour business center and Primo Bar for relaxing with live music and a cocktail after a long day's work, while sight-seers will love the helpful concierge service and location minutes away from iconic London attractions like Big Ben. The stylish rooms feature many conveniences, such as international outlets and coffee-making facilities, and the studios and penthouses provide breathtaking views of London. Guests will want to visit the newly-opened Mandara Spa for one of their pampering treatments, and then unwind with a meal at one of the two award-winning restaurants for dinner: Brasserie Joel for French cuisine or Ichi Sushi & Sashami for modern Japanese. Business travelers can take advantage of the complimentary WiFi throughout the hotel, and active travelers can enjoy the 24-hour fitness center with indoor pool, sauna and steam room. On the south bank of the Thames River, the Park Plaza Westminster Bridge London has a picture-perfect location in the heart of London. The Houses of Parliament and Big Ben are opposite the hotel, and other London sights are within one mile, including Buckingham Palace, Piccadilly Circus, London Eye, and Covent Garden. Exploring London by underground is easy as Waterloo Station is just a five-minute walk away.